In Addition To Helping Families, Part Of Our Mission Is To Provide A System And Platform That Enables Anyone To Develop And Grow A Financial Services Business. 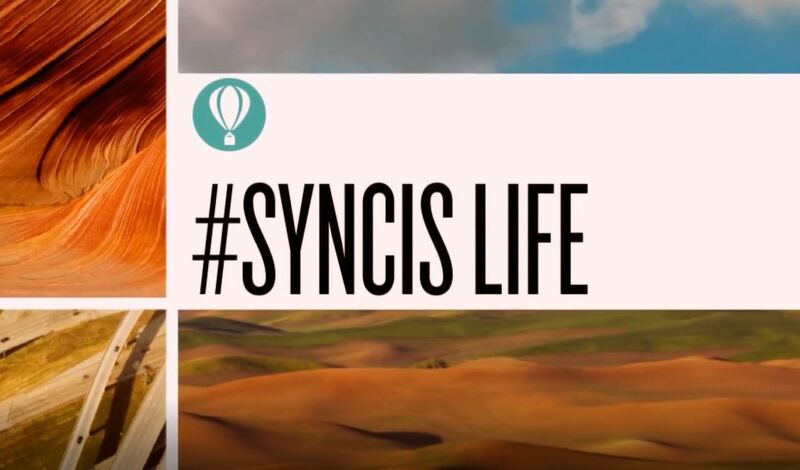 Whether You Are Looking For A New Career, Or Just A Better Opportunity, With SYNCIS, You Can Start Your Business Within A Business By Leveraging Our Resources, Marketing, And Mentorship To Help Families Attain Financial Protection And Meet Their Retirement Income Needs. Identifying Product Solutions That Can Help Your Clients Achieve Their Financial Goals*. Building And Running A Team Of Financial Professionals*. You Are Your Own Boss. Set Your Own Hours. SYNCIS Has Extensive Administrative Support For Appointments And Commissions For Multiple Carriers In One Place. In Addition, We Have A World-Class Website And Mobile App Filled With Access To Reports, Presentations, And More Features To Help You Grow And Run Your Business From Anywhere In The World. And Recognition To Show Our Appreciation. Make A Positive Change In Your Life. Apply To Become A SYNCIS Associate Today. *Must obtain life and/or health insurance licenses and company appointments in the applicable states or jurisdictions before soliciting or selling any financial products or services. Costs associated with obtaining these licenses will be the responsibility of the associate. Compensation is solely from the sale of approved products or services and is subject to the terms of the Compensation Guidelines published on the Associate Back Office.